BHIM app within 48 hours after launch, the App itself has become very popular. Free apps based on the apps that have been downloaded the most in India. 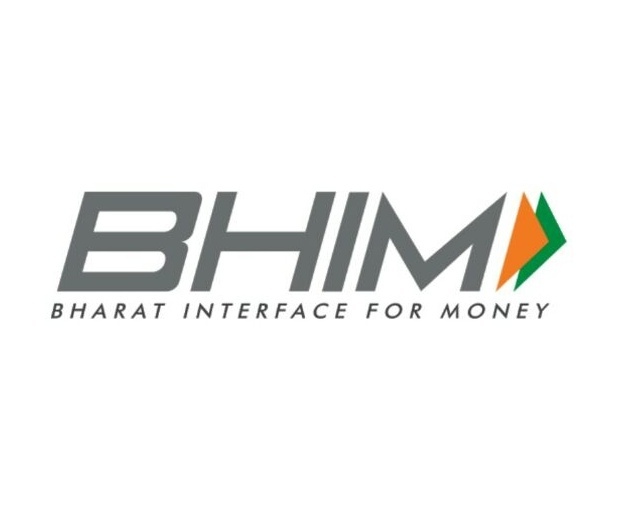 BHIM app within 48 hours after launch, the app itself is very popular. Free apps based on the apps that have been downloaded the most in India. The app is currently only available for Android smartphones and soon it will also be introduced in Apple Aiaos. Let me tell you that this app can be run without an Internet connection. The app related 10 things we're going to tell you. 1. This app is linked to any bank account number, which you, can be used by. Through this app you can send and receive money. 2. The app can be downloaded free. Google is number one on the top free app list. 3. 10 million to 50 million users on Google Play, the app can also be downloaded. 4. The app automatically using your phone number your details is confirmed. If you want to add another account, you can manually go. Ed at a time can be the same account. 5. 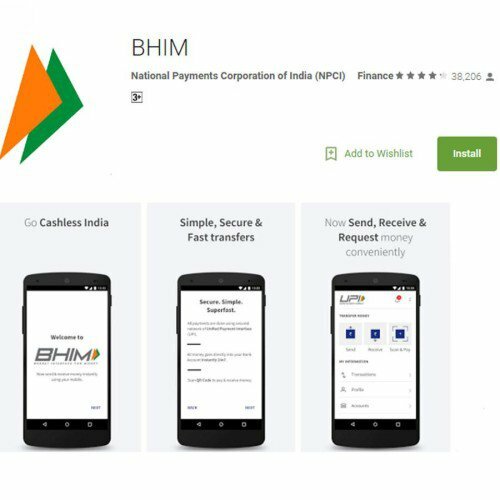 If you are sending money to a shopkeeper by BHIM app you open the app by clicking on the send money. Then add money to put shopper's mobile number ed. Money will be transferred. 6. With this payment you can also scan the QR code. For this you must click on the Scan option. You may scan the barcode with your phone. You will be able to pay it. 7. If you have an Internet connection, you can pay dial * 99 #. Here you can from any phone. 8. If you are using the app for the first time, you must Verifai through OTP. 9. If you experience any trouble to use the app, you uninstall the app and re-install. 1. Through this app you can do every day transactions of Rs 20,000.